Medias Corona literally translates as “Half Corona” and the size was first introduced in the UK back in 1907 by an English cigar importer who wanted to stop keeping his wife waiting for him at the theatre while he enjoyed the last of his Corona sized cigar. 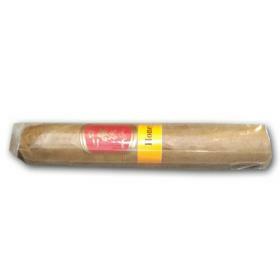 However, from one man’s requirements the cigar quickly went on to become the most popular vitolas (sizes) in the market during the 1920s and 1930s. 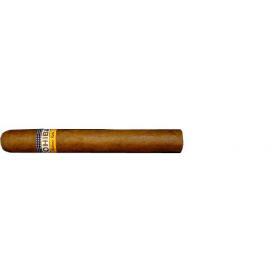 At one point it is estimated that the Half Corona, across various brands, accounted for one in every thirty Havana cigars sold in the UK. However, as tastes changed the format eventually faded from popularity until it was entirely discontinued. 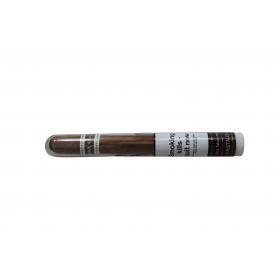 That was until H. Upmann decided to revisit this long forgotten size and, giving it a slightly modern dusting down - it now bears a more modern, stout 44 ring gauge as opposed to the traditional 42 - relaunched it in 2011. 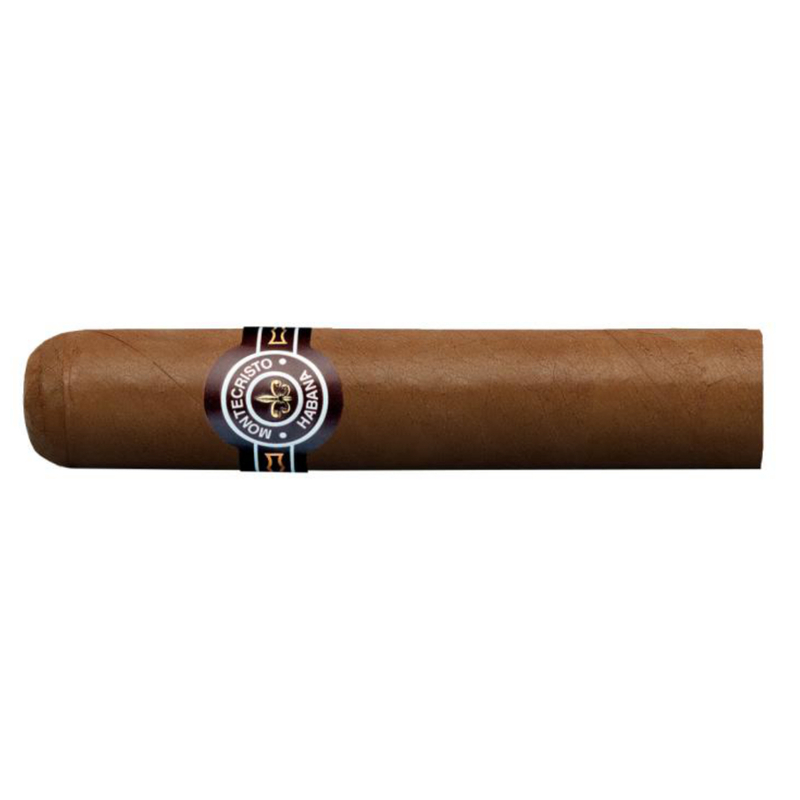 The Montecristo Medias Corona represents the second time that this format has been used and, at just 3 1/2 inches long, it remains the shortest long-filler handmade Cuban cigar you can buy.